The “Park & Flea” is open YEAR ROUND! Large Space on Saturday $10 – Only $5 on Sunday! 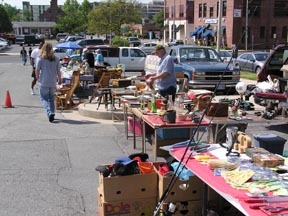 Antiques, collectibles, yard sale, produce, plants and more!